Listen to "Rapid Japanese, Vol. 1" on your iOS and Android device. 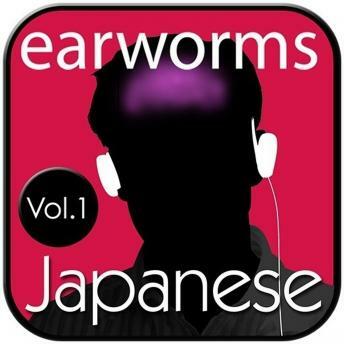 If you like music and want to make rapid progress without any formal knowledge of language learning, Earworms MBT Rapid Japanese is for you. Volume 1 is your survival kit of essential words and phrases to get you by on your trip abroad. You will feel you are learning within minutes and will be amazed by how easy acquiring a language can be.